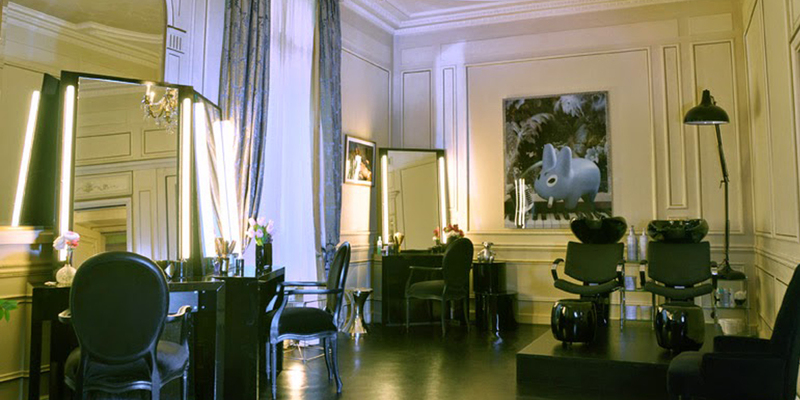 Have your hair styled in an incredibly intimate environment with one of the most trustworthy hairstylist of Paris. Relax intensely before celebrating while enjoying your hair styling, head massage and manicure. 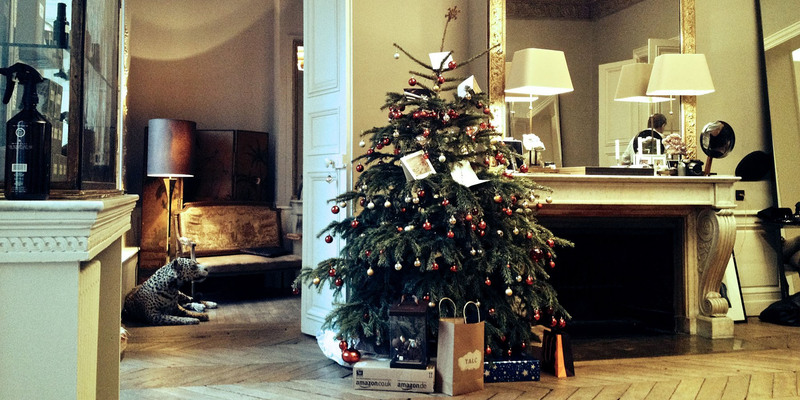 Get your most brilliant hair color for Christmas at Christophe Robin’s coloring studio. Christophe Robin’s Salon is located on the first floor of the prestigious Hotel Le Meurice, a truly exceptional place where women can relish a unique experience and indulge their self. 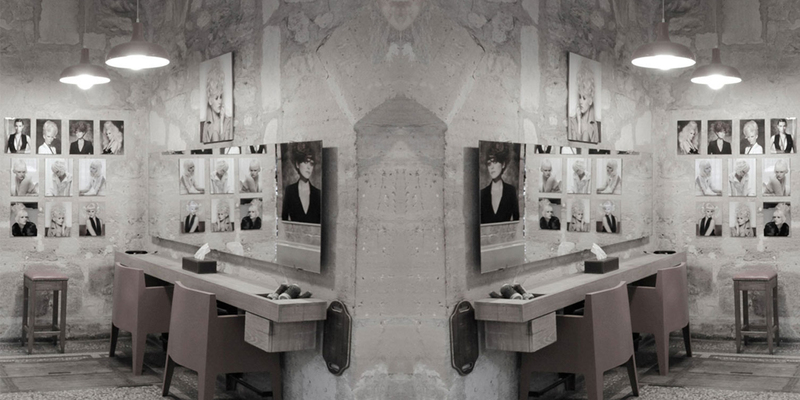 The Christophe-Nicolas Biot Salon is the perfect place for any busy woman looking for a stylish haircut or classic style for the holiday season. In fact, the salon houses a Minute Chignon Bar that will allow you to have an elegant bun in a very short time! Relax and give your hair the perfect spa day at Carita. 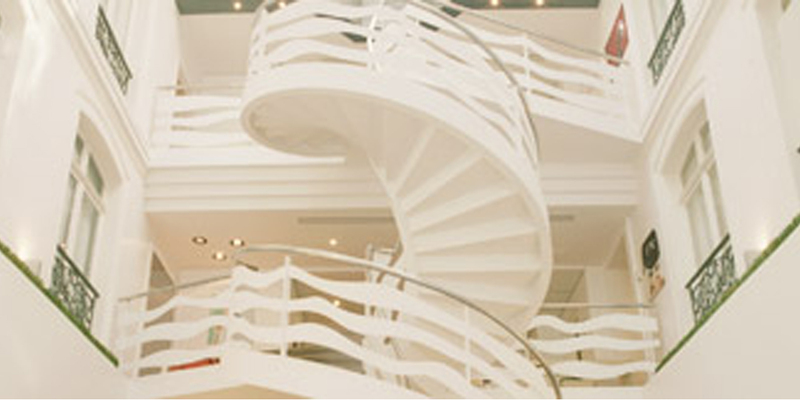 Enjoy the customized hair treatments that will fit your needs and your desires. Need also a new style: The hairdressers will be listening to you carefully to design a special haircut consistent with your spirit and exceling your imagination. 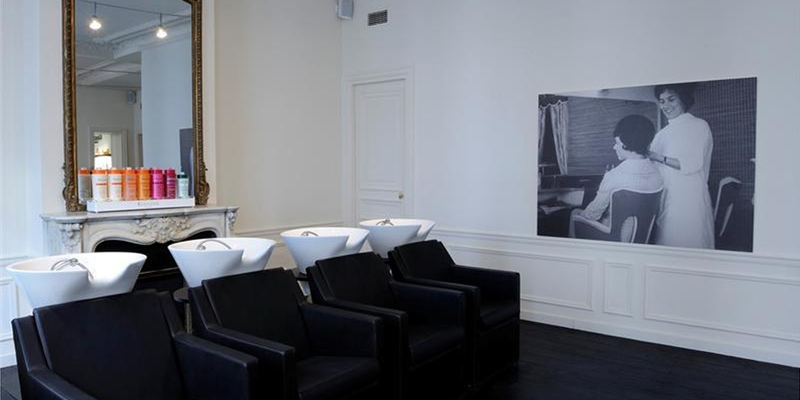 Get an old-style shave at Alain – Maitre Barbier for the holiday season. 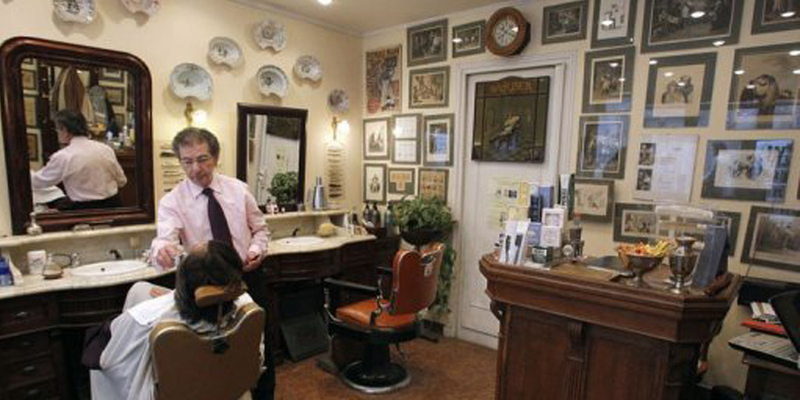 Have your beard and mustache designed by the “Master Barber” of the French capital while enjoying the old-fashioned atmosphere of his salon-museum. You can also get a custom haircut with a range of Redken treatments. If Christmas shopping made you too tired, you will enjoy the hair room service by John Nollet! John has designed custom made trunks and vanity cases inspired by old-fashioned travel and filled them with everything necessary to provide with his glamorous hairstyles wherever you are. The Parisienne is well-known to have a unique easy-going but chic style. Get your Parisian look at Metodo Rossano Ferretti Paris! The stylists in the salon are trained with the method created by Rossano and Lorenza Ferretti: with sensibility and care, the stylist treats each strand its own way, in order to achieve the most natural effect.